Luciole is not only a bar, it's so much more! If you are looking to host a private party for friends, colleagues or clients, we can offer you a private hire of our premises, and help you planning your event and all its details! We can also offer our external catering services for your event. 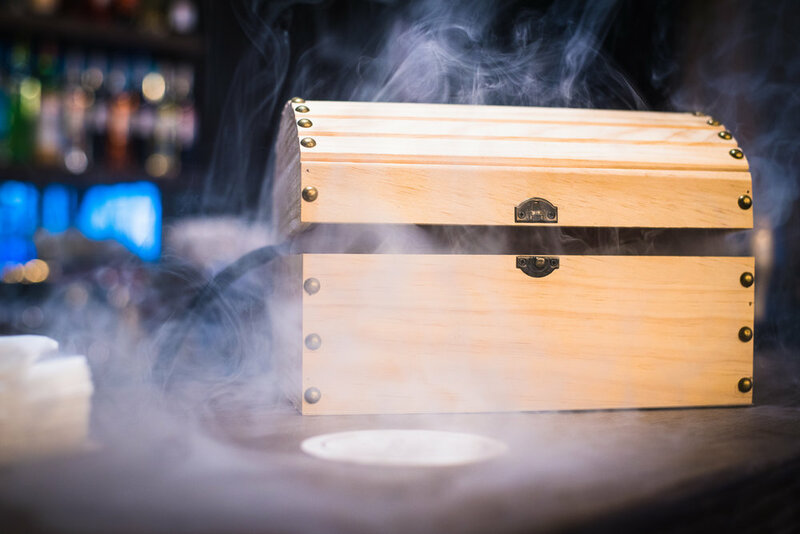 Luciole and its team can also create incredible flavours for brands, venues, and hospitality clients who want to serve something unforgettable. You can now offer Luciole to your friends and family! If you were looking to surprise them with a Masterclass, offer them one of our pairings or even just a couple of cocktails, we can set up a personalised gift card for you. All you'll need to do is offer it!